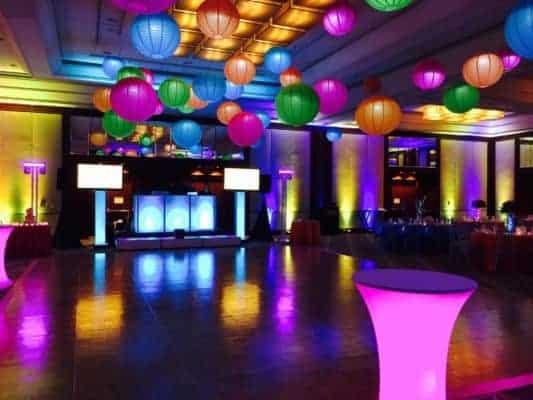 Party Excitement is Boston’s Premier Entertainment company, providing the best weddings, bar mitzvahs, bat mitzvahs, sweet 16s, corporate events and more throughout New England. We bring the most innovative ideas, the best talent, and the highest energy to every event. Our goal is simple: we want to give you an event that you will remember for a lifetime and tell all your friends about. Our team members have unique and outgoing personalities and will party with your crowd without taking the focus from your guests, and believe us – it will be fun! Our DJs keep the party rocking and will keep everyone on the dance floor all night long. We’re here and will help you create a lasting impression that will keep people talking for years to come. We have a proven track record of headlining more than 3000 successful events and over a decade of experience from some of the industry’s best performers who are polished, professional, courteous, friendly, attentive to detail, and, most important of all, fun. Trust me – you will like us! Book us for your next event in the Boston and New England area. You will not only find dancers who interact and include everyone, but emcees who bring it all together with professionalism, class, and style. You don’t have to take our word for it – check out our reviews which speak for themselves. Let’s get this party started!